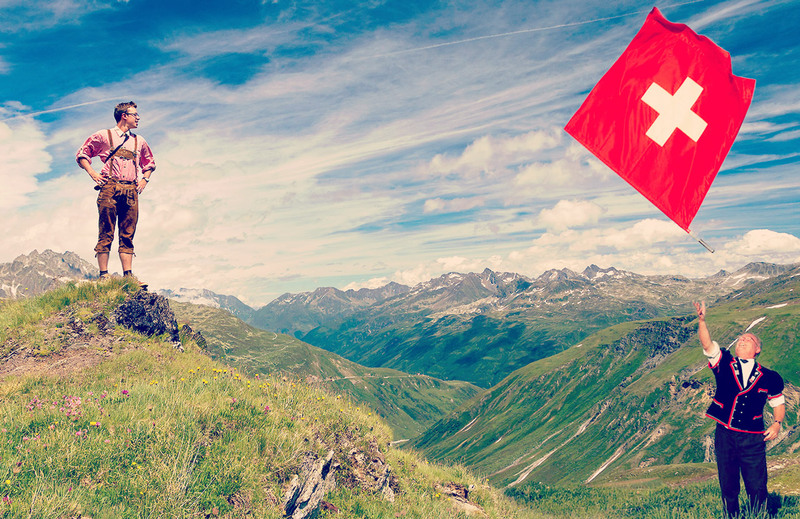 that encourages any quality initiative “Made in Switzerland”, within Switzerland and abroad. It provides full digital services, creates creative content, help Swiss companies looking to promote their brand towards the Swiss people in Switzerland and abroad. In addition to the classic advertising formats, Rostigraben allows brands to appear in the news feed, through its advertising program. Rostigraben offers the opportunity to reach an audience through sponsored articles with identifiable content within our feed or through our categories such as Finance, Markets & Investment / Science, Tech & Innovation / Business & Industry / Arts & Entertainment / Life Stories & Expats. Our program makes your brand an official Rostigraben contributor and seamlessly integrates all of your posts in our editorial ecosystem. For each content that you post, we indicate to the readers that this nugget – god, can’t find something good - is provided by your brand. Your logo, your social plug-ins and an area dedicated to your brand at the bottom of each article guarantee an optimum visibility and offers to our readers the ability to learn more about you. Just like our journalists, you get a page where everyone can find all of your content available on Rostigraben. Through a single platform, targeting all French, German, Italian and / or English speaking Swiss players in the world of finance, industry, sector innovation, media, new technologies in the field of art and entertainment and contact with journalists, researchers, entrepreneurs, financiers, bosses, teachers, students, swiss expatriates living abroad! The rosti barrier no longer exists with Rostigraben. Contact us now. Organization of digital & social events. On top of sharing information that make Switzerland move forward, Rostigraben also does branding, design, digital strategy, story telling, creative concepts, art direction, digital and social coaching. Rostigraben is a Swiss creative agency whose mission is to make Switzerland move forward as a whole, that is to say, by helping Swiss companies to improve their image and visibility among citizens based in Swiss-German, French-speaking, Italian and abroad or to help promote anything Made in Switzerland in Switzerland and abroad. We help companies develop great ideas, create daily content, providing strategic information, planning a brand development, update their website, improve an enterprise’s existing technology. Rostigraben creates ideas for the web.